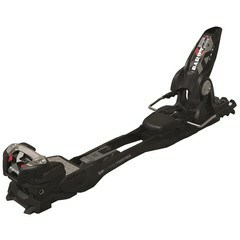 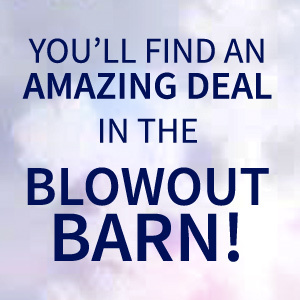 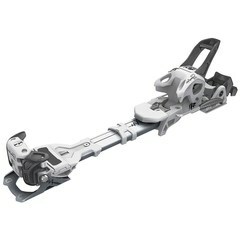 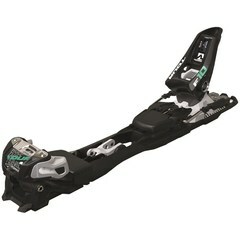 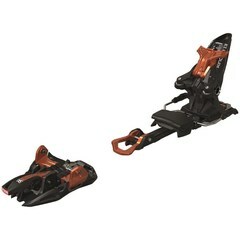 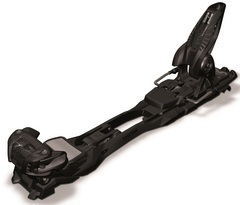 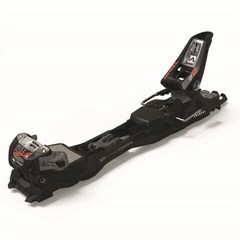 AT Ski Bindings and Tour Bindings are the fastest growing market in our industry. 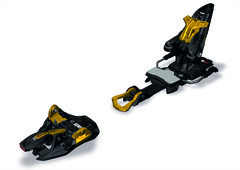 With companies such as Marker, Salomon, Atomic, and Head all making the move to really make Alpine Touring Bindings for the masses it is easier than ever to access the Sidecountry and Backcountry terrain. 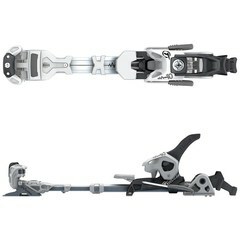 The best selling binding is the Marker Duke and Baron, but with bindings like the Salomon Gaurdian 16 it won't be long before we see Salomon make its way higher.